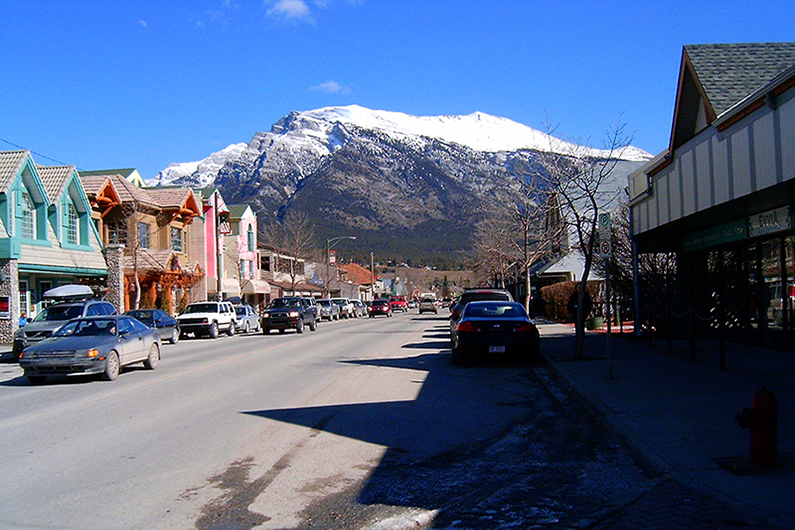 The Town of Canmore launched their Livable Canmore campaign with a focus on affordable housing and community character. Affordability was identified as the primary focus in the Town’s strategic plan, and creating affordable housing is fundamental to the strategy. Crucial to the success of the Livable Canmore campaign is an engaged and informed community. The Whistler Centre’s role was to design and execute a creative, effective and fun engagement strategy that solicited input from a broad range of the community, including residents, business owners, and second home owners. Tactics included: meetings with key stakeholders, a community presentation and discussion at a popular downtown café, two neighbourhood block party conversations, an on-line questionnaire, six ideas walls, pizza party workbooks for residents to host their own conversations, and a solutions-focused world café workshop. A detailed summary ‘What We Heard’ report, including recommendations for next steps, was prepared for the Town.